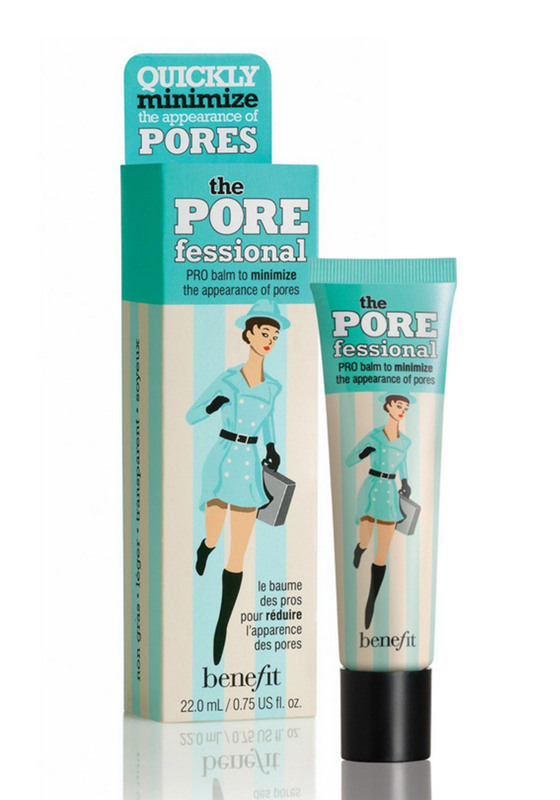 Quickly minimize the appearance of pores & fine lines for smoother-than-smooth skin with The POREfessional face primer from Benefit! Apply this silky, lightweight balm alone, under or over makeup. To apply under make up: Apply to moisturised skin to help make up stay put. Focus on problem areas and blend with fingertips. To apply over make up: Pat on lightly over make up and blend.